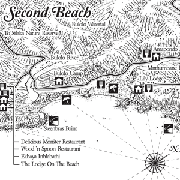 Illustrated Map of Port St Johns! 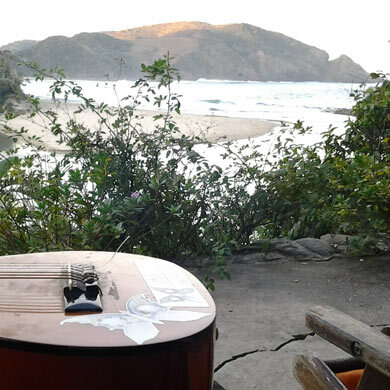 Wood 'n Spoon is one of the best restaurants in Port St Johns, as well as being our next-door neighbour. See their website for their scrumptious menu, super view and laid-back vibe. 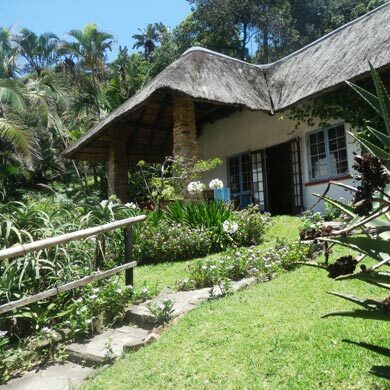 Alternative Port St Johns accommodation can be found at Bamba Lodge. 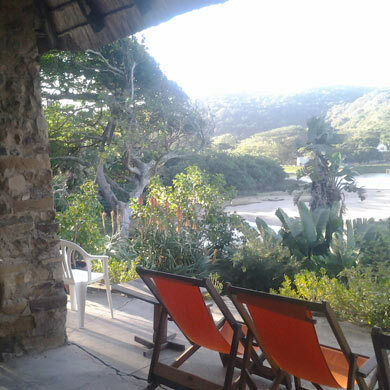 It is a riverside establishment (not on the beach) offering superb fishing opportunities for the keen angler, being close to all of the famous fishing spots on the Mzimvubu River's north bank. 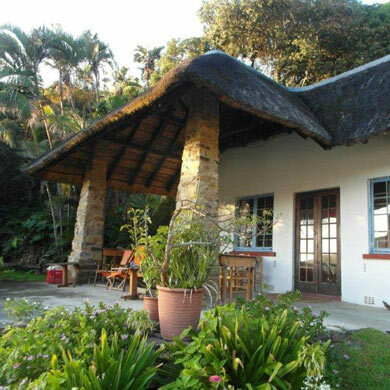 Just across the road from Bamba Lodge is Purple Indigo, an establishment offering pleasant, comfortable Port St Johns accommodation. 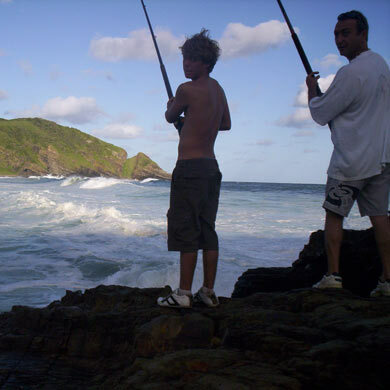 They, too, offer ideal accommodation for fishermen, with close access to many of the town's famous fishing spots.